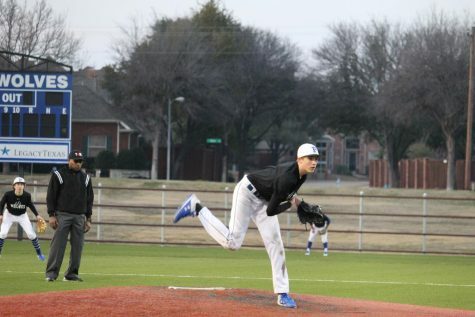 The Varsity baseball team began their season in late February, and they have high expectations in 2019. 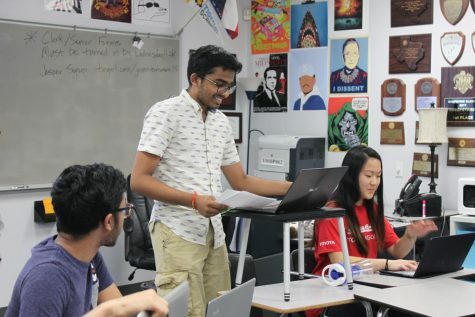 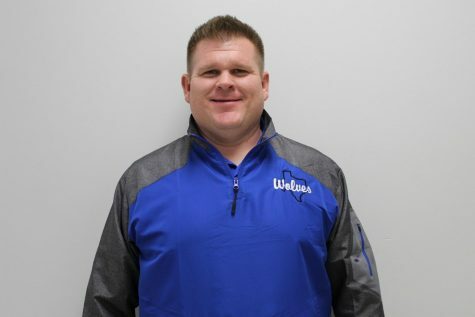 Hebron Offensive Coordinator Tyler Soukup was named the new Plano West Head Coach on Tuesday night by the Plano ISD School Board. 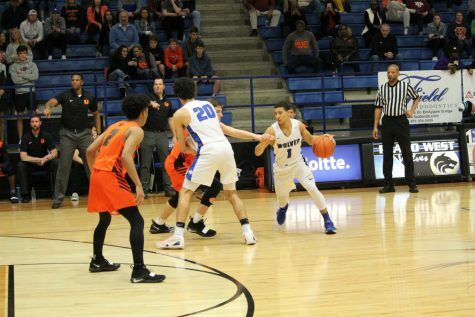 The varsity basketball team has won their last three games, bumping them up in District standings. 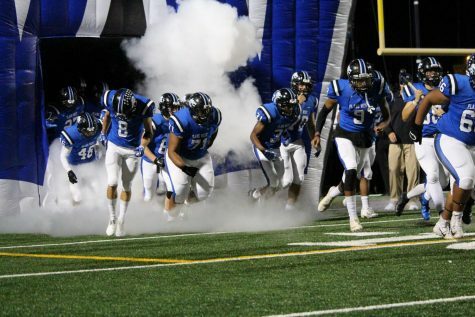 Plano West was handed their eighth loss of the season on Friday's 71-42 loss against the No. 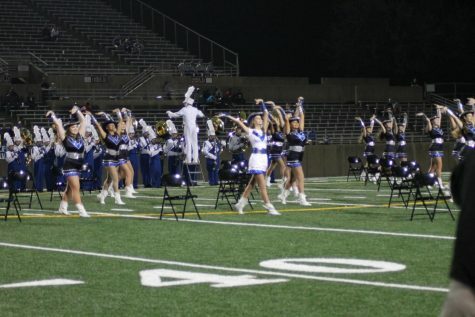 3 Allen Eagles. 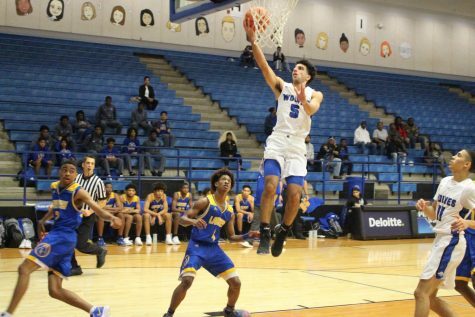 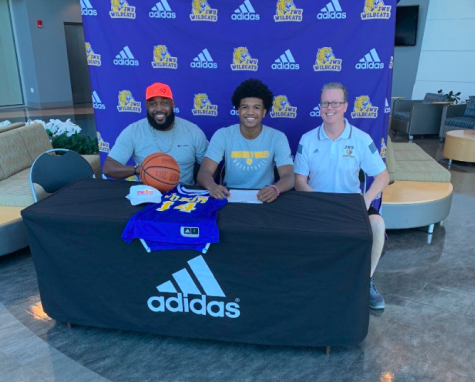 The Plano West boys Varsity squad has improved to 15-7, senior guard Tyler Poindexter committed to JWU, and the Lady Wolves look to break a five-game losing streak. 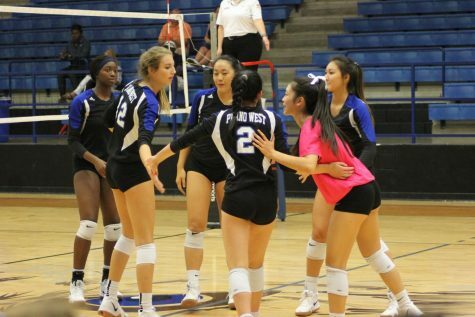 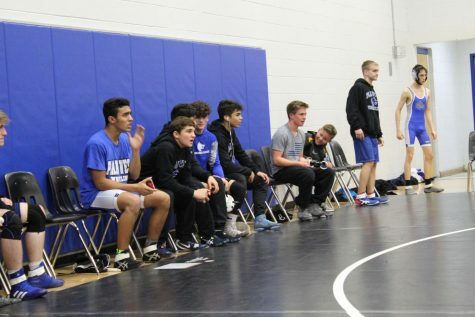 Plano West upset the Rockwall Yellowjackets at home last night to increase their record to 10-3. 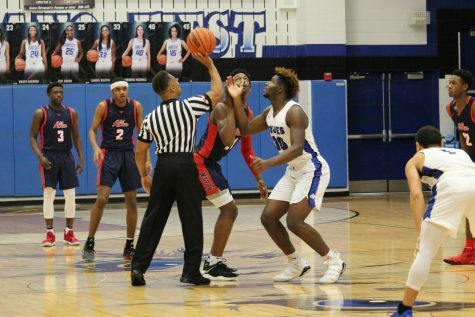 The Wolves' varsity basketball team has jumped to a strong 9-3 start in non-district play this season. 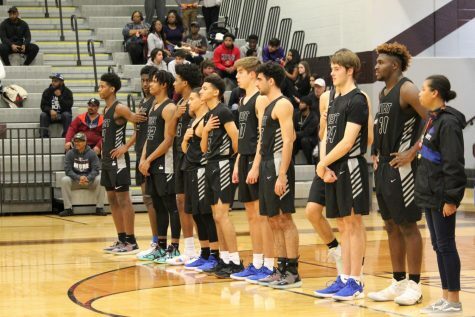 Plano West (40-9) and Ridge Point (46-5) face-off at the Curtis Culwell Center in Garland, Texas at 5 p.m.
Plano West (0-10) ended their season last night, losing to the Allen Eagles by a score of 63-7. 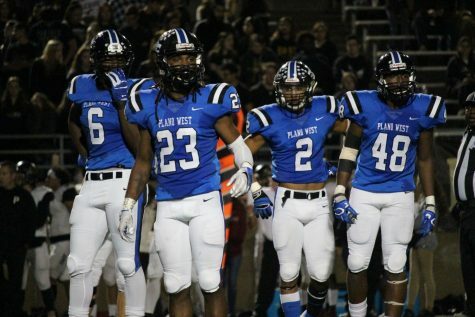 Plano West (0-9) will head to Allen (9-0) for their final contest of the 2018 football season.